The built-in Windows Firewall having Advanced Security caters you the means and mechanisms for a very robust rule-based security mechanism. It is specially designed to operate on the ‘deny before allow’ principle as all good security software do. By using the Windows Firewall with Advanced Security, you can easily block or permit traffic to your servers on particular IP addresses, ports and to particular programs and the base that on originating system too. Many a times, when the need arises for more security than only opening or closing a few of ports on computer, you spend so much of pennies on third party firewall software or hardware. You do that without even realizing that there is already much power that is formed into the operating system on your system/computer. It is actually the truth. It might not serve extremely complicated needs, but it can serve various typical needs. 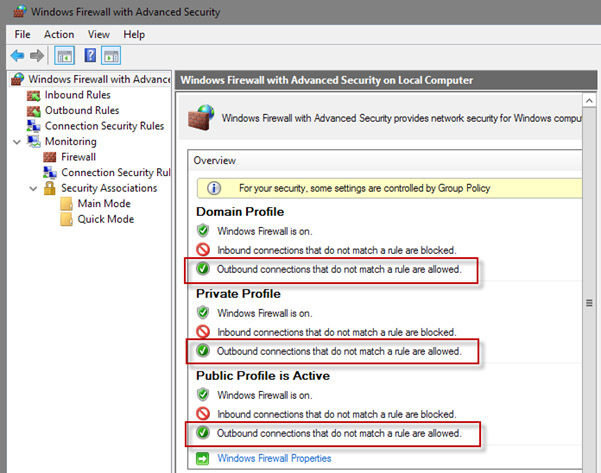 Have a look how: Windows Firewall having Advanced Security is a crucial security constituent in Windows operating system. And it is closely combined with the operating system. It is the reason that it is installed and enabled by default. Out of box, it is available with various pre-written rules that block most of the incoming traffic to specific system. Since that is the case, there is no need to install anything or enable, just settings have to be got tightened. Once you install software that makes use of networking features such as Microsoft SQL Server or even IIS, they might automatically form new firewall rules and open fresh ports in the system. When you receive a prompt asking you if you want to permit or deny some software from opening a firewall port, it is what is happening. It is important that you keep yourself informed about what these programs are and what they are actually doing! Need to be opened just for incoming traffic. It means when something outside the computer wants to communicate with something inside the computer. It would be really rarely when you would create rules for outgoing traffic. In fact, you might carve out rules to avert outgoing traffic. You should review any type of rules that are established to permit traffic, both the inbound and outbound, and decide if that is really needed. You can do it in one of two ways: you can launch it from Administrative Tools folder of the Start Menu or can even do it from Control Panel. 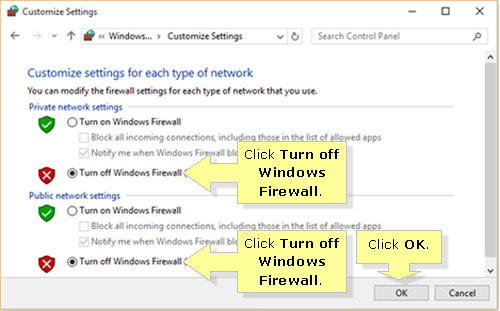 You can also go to the Windows Firewall settings right from”. Make sure that you are an Administrator user because only then you would be able to make changes. 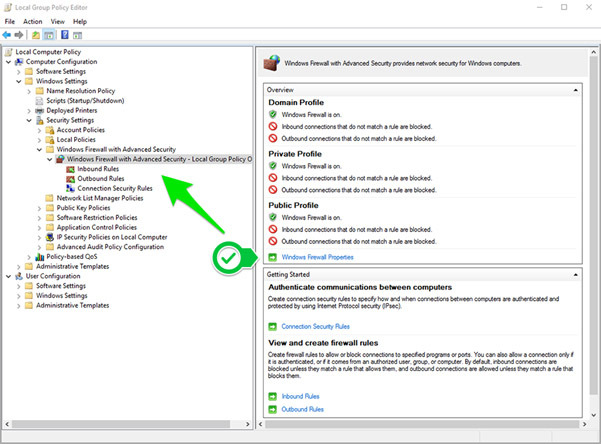 Once you open the window, expand “Monitoring” item and see in “Firewall” for list of currently applied policies. Irrespective of any other policies defined in system, these would be the firewall rules that are presently active and affecting traffic to your computer. Once you know what is active and what isn’t, you can figure out things easily!